What do High Tea and Thomas and Friends have to do with each other? 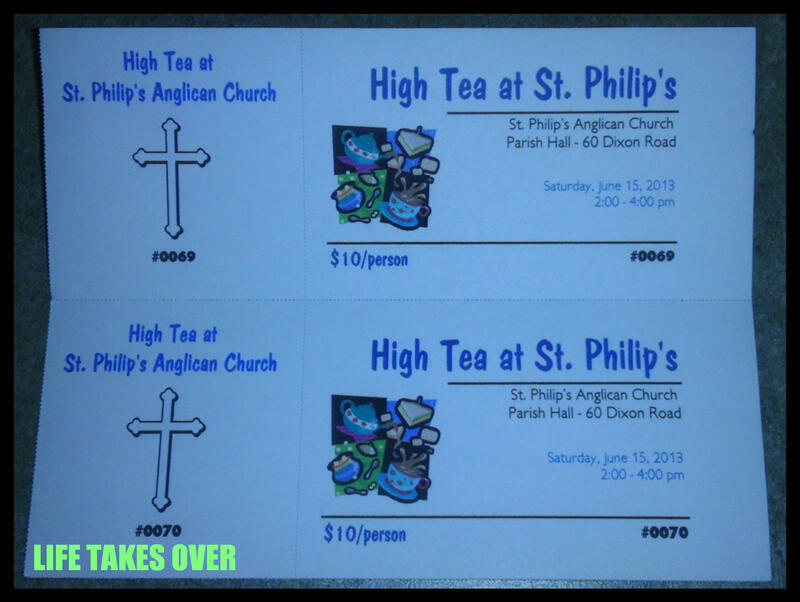 Well, this morning at church I purchased two tickets for me and my daughter to attend St. Philip’s High Tea next Saturday afternoon. We’ll get all dressed up, don our ladies’ gloves and hats and enjoy high tea with the other ladies of the parish. My little girl is already practising sipping with her pinky extended. But what to do with my son? Of course he feels left out because he wants to do everything his big sister does. But it just didn’t seem appropriate to take a three year old to high tea. While going through some unanswered emails, I came across one about a live Thomas and Friends show happening at Woodbine Centre in Toronto on June 14 and 15. What perfect timing! So, while my daughter and I sip tea and eat tiny sandwiches with the crusts cut off, my son and my husband can take a ride to the island of Sodor when Thomas the Tank Engine rolls into town! They’ll be able to sit back and enjoy the show or get up and dance to the songs and music of Thomas & Friends™ live on stage – and admission is free! Before and after each show, kids are invited to the Trackmaster Play Area to play with Fisher-Price’s exciting motorized Thomas & Friends Trackmaster engines and playsets. The Thomas & Friends™ musical show is produced by Kidomo Inc., Canada’s leader in the field of live children’s entertainment programming. 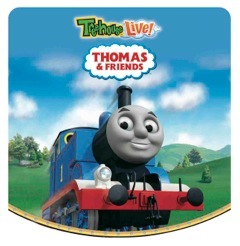 For more information about Thomas & Friends™ as well as other live children’s tours, contesting and all the latest news, visit www.kidomo.com, and join the Kidomo family on Facebook and Twitter. This entry was posted in Uncategorized and tagged Faith, Family, high tea, island of sodor, Kids, kids events, kids' entertainment, Media, teat time, Thomas and Friends on June 9, 2013 by Nancy. And everyone is happy with their entertainment – nice when things fall into place.